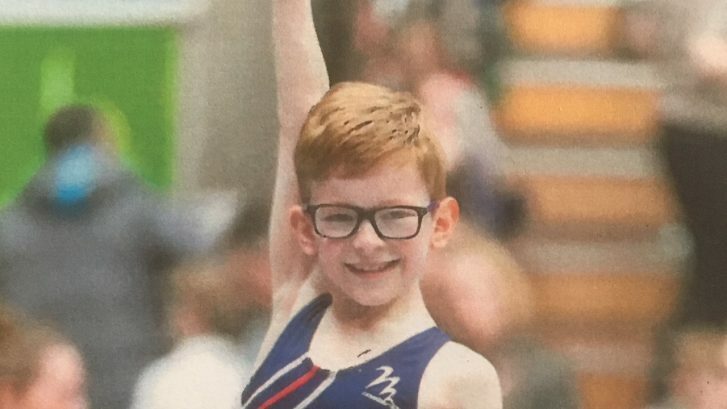 As part of our ongoing commitment in supporting our local community, we were proud to sponsor our local trampoline champion Ellis Jones at the National Schools Trampoline Finals in Belfast where he did brilliantly and finished in second place. We feel this is a name to look out for in future Olympics representing team GB!!!! Well Done !!!!!! 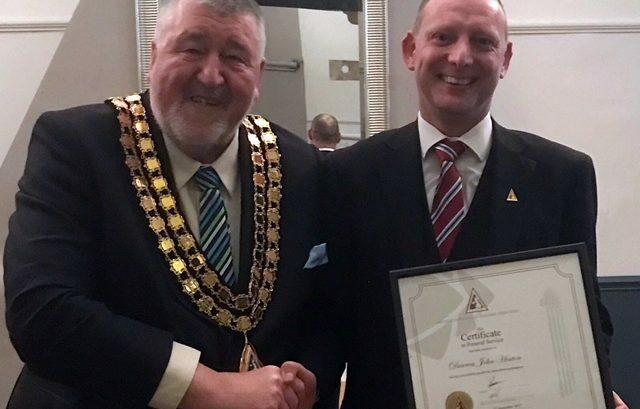 At a regional meeting of the British Institute of Funeral Directors Darren Hinton student of Clive Pearson received his Certificate in Funeral Service from the National President Alun Puxley. This was a great achievement by Darren who can now start his Diploma in Funeral Service enabling him to become a fully qualified funeral director. 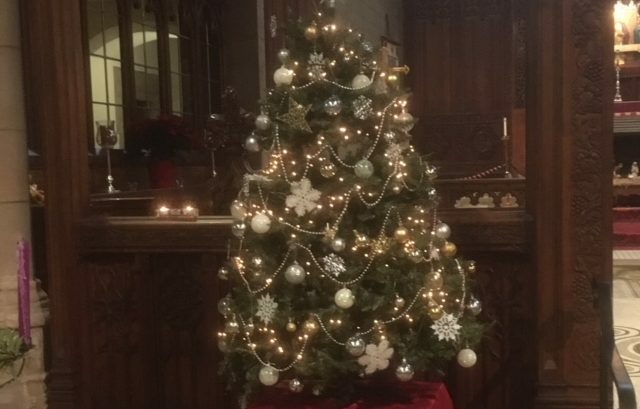 We are privileged to be able to place a Christmas tree at the front of St. Bartholomew’s Church, Marsden for their annual Christmas tree festival. Through this festive period the church will be visited by many people. Whilst attending the various services they can also admire the Christmas trees decorated by many of our local organisations which are on display. 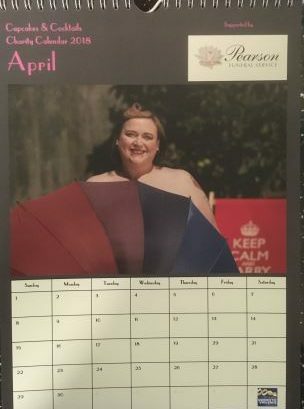 November 10th saw the launch of a charity calendar put together by Marsh Women’s Institute to raise money for Pennine Domestic Violence, taking place at the Junction Inn, Marsh. We were very pleased to be able to attend the launch and meet Miss April, the month we had sponsored.